When will be Liquid Television next episode air date? Is Liquid Television renewed or cancelled? Where to countdown Liquid Television air dates? Is Liquid Television worth watching? A series created for the up and coming animators, combining computer animation, hand drawings and paper cut outs along with live action to make 8-15 minute-long short films. 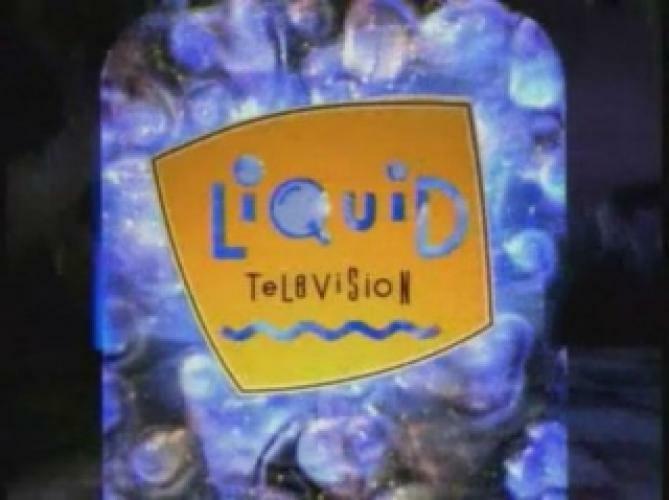 First appearing on BBC Two in 1990, Liquid Television made its American debut on MTV six months later. Such shows as Beavis and Butthead and Æon Flux were launched from Liquid Television on MTV. EpisoDate.com is your TV show guide to Countdown Liquid Television Episode Air Dates and to stay in touch with Liquid Television next episode Air Date and your others favorite TV Shows. Add the shows you like to a "Watchlist" and let the site take it from there.